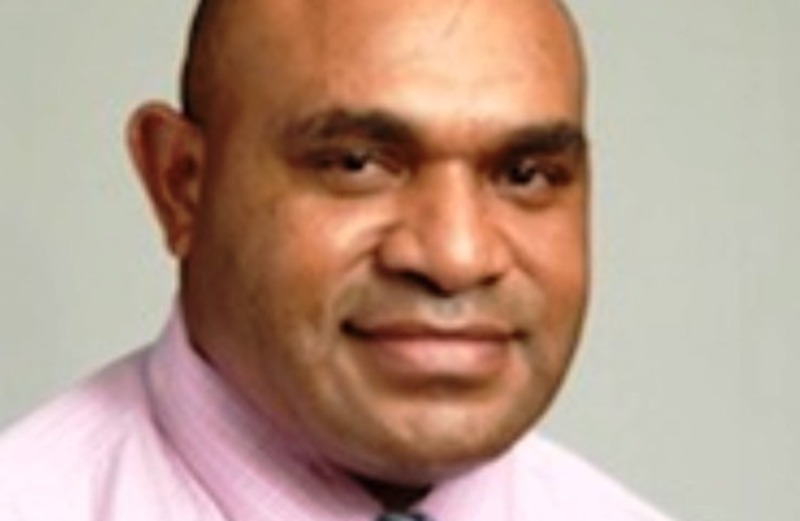 KUMUL Petroleum Holding has suggested that existing undeveloped or new offshore gas prospects in the Gulf of Papua may find a home at its proposed Kopi industrial hub. Kumul is looking at the potential to tie in offshore gas projects to its proposed onshore facilities in the Gulf Province. Kumul managing director Wapu Sonk told website Loop PNG that while it was not yet involved in potential offshore gas projects such as Uramu or Twinza Oil's Pasca or Pandora fields, it was open to bringing the gas back onshore. "Pasca is driven by Twinza and they were looking at a condensate stripping project offshore, which is different to what we are promoting," he said. "But, that project could link in as well where they can ship the condensate, sell the condensate to say Kopi, which is onshore, and we'll have a floating LNG facility or power plant or a petrochemical plant. "We're looking at the onshore fields to tie into what we are conceptualising as the industrial hub in Kopi," he said. Kopi has been identified as the hub for the offshore fields, the proposed Western Pipeline that would unlock smaller, stranded onshore fields, the Western LNG development being pursued by Horizon Oil, and Oil Search's mooted Small Scale LNG. The potential industrial hub includes a power plant for power generation into the Highlands region and a petrochemical plant, as well as some sort of FLNG facility. Kumul is assessing the economic viability of the proposed hub, and a decision on development could be made next year. PNG wants to realise its dream of expanding its petrochemical and LNG businesses to help improve its economic outlook.